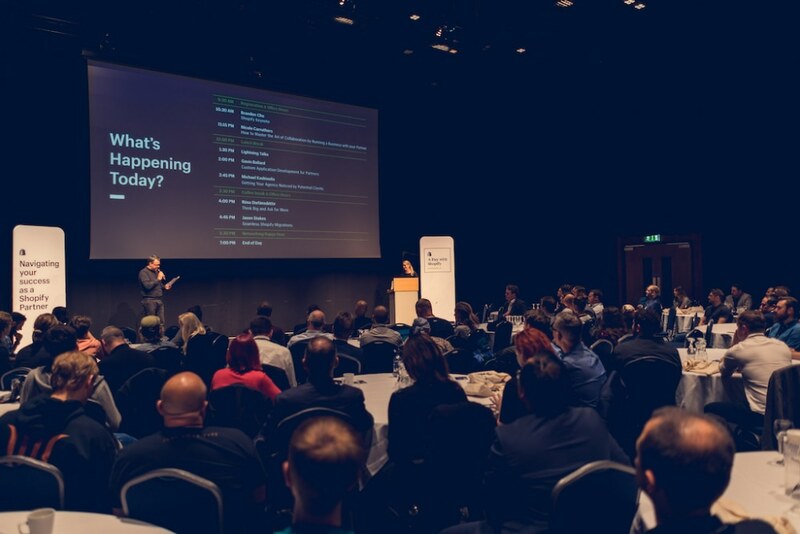 Last week I headed to Birmingham for the first edition of the Shopify Partners 2017 A Day with Shopify event series. While being the first in 2017 it’s actually an iteration of the event Cat and I put together in Bristol last year. We learnt a lot from our “trial” event and have added some new features for this year’s series. The day was a great opportunity for Partners to come together and chat through the challenges they face, share lessons they have learned, and build new friendships and business relationships. 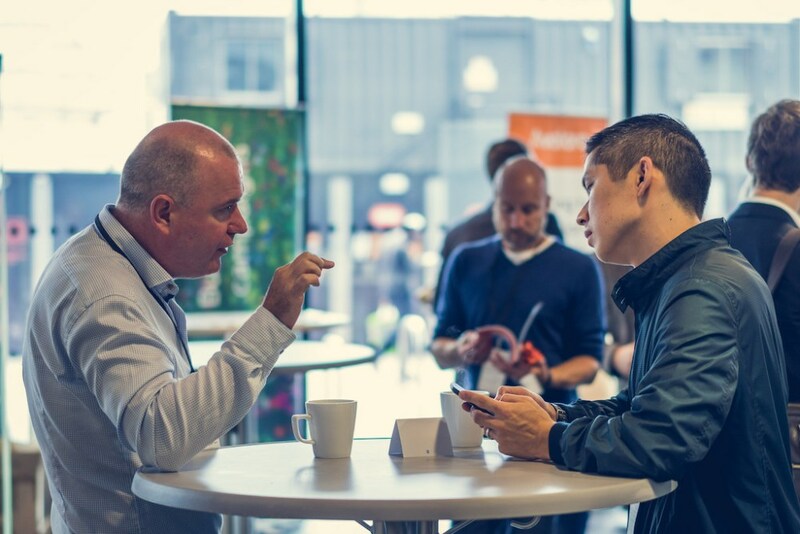 One of the main pieces of feedback we get after these events is that they represent a great touchpoint for people to meet and bring their online relationships into the real world. This full day conference is dedicated to sharing lessons on how to be a successful Shopify Partner. 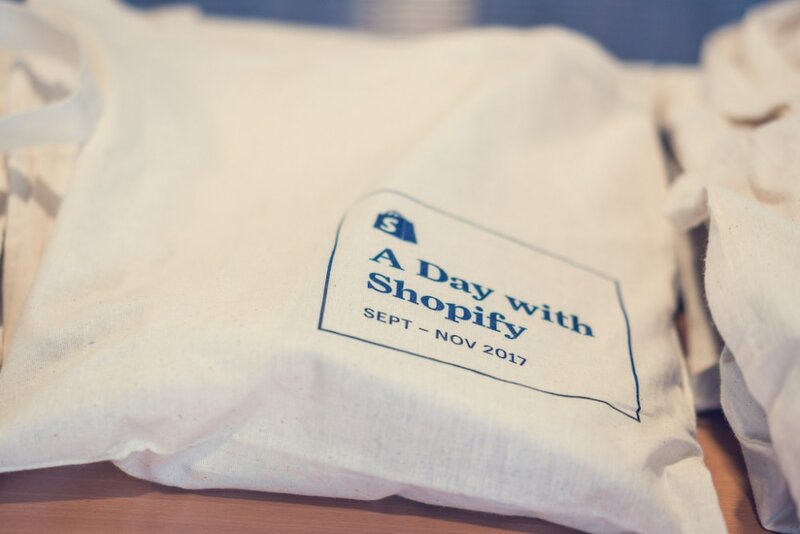 After the success of our first-ever event in 2016, we decided to take A Day with Shopify on the road. Later this year, we’ll stop in five different cities, across five different countries. Each leg of the 2017 tour will feature a keynote from a member of the Shopify executive. In Birmingham Brandon Chu, Director of Product for Platform, gave us some great insights into how his teams expand the Shopify platform for both merchants and Partners and gave a peek behind the curtain on some upcoming features – the good news is there’s a lot of developments around all things “multi”. After the keynote, the day was turned over to presentations from Shopify Partners. It’s always a pleasure working the many talented designers, developers, and entrepreneurs working in the Shopify ecosystem and the diversity of talent was reflected in the presenters and topics covered. Subjects included mastering the art of running an agency with your husband, how to build a business focused on building custom applications, creative ways to market your agency, pricing strategies, and how to migrate clients to Shopify. In addition, all the presenters and members of the Shopify Partners EMEA team led by Joel took part in Office Hours. I had the privilege of being the MC for the day and as always it was great to be a part of these events. Of course, I was just a small part in a very big wheel. The day wouldn’t have been possible without the logistical and creative skills of Kim and Caitlin. Next up is Brooklyn on September 28th. More info on the tour is available on the event web site. Photos courtesy of Pixel Pro Media. This article was published by Keir Whitaker on September 09, 2017 in the Shopify category. You can view the blog archives and subscribe to RSS updates. Discuss this article with me by email.